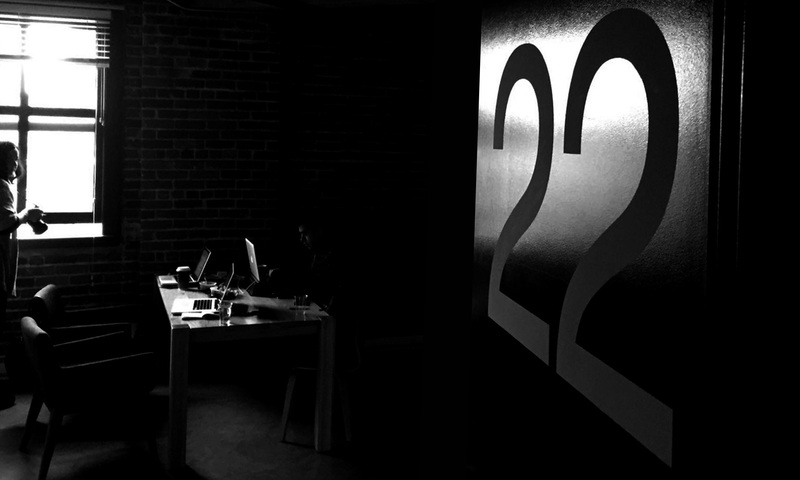 ABOUT – 22 Creative Studio Inc.
We are a design studio located in downtown Vancouver. We have been providing clients with a range of strategic and creative services for corporate identity and consumer branding since 2006. We build on clients' ideas to develop visual solutions for their targeted audience groups within a wide range of industries. Conceptual thinking and meticulous attention to detail is applied to every stage of our design process.